As workforces are increasingly spread over multiple locations, in the field or working from home, keeping them up to date and engaged with company news can be a tough task. Increasingly managers are turning to podcasts to help keep sales teams competitive and build corporate community and business alignment among employees, partners and customers. Enterprise communications company uStudio is launching a podcasting solution purpose-built for private enterprise communications. Called uStudio Enterprise Podcasting, it comprises a fully-customizable mobile application with channels, user subscription and off-line listening options, as well as multi-tier content security. 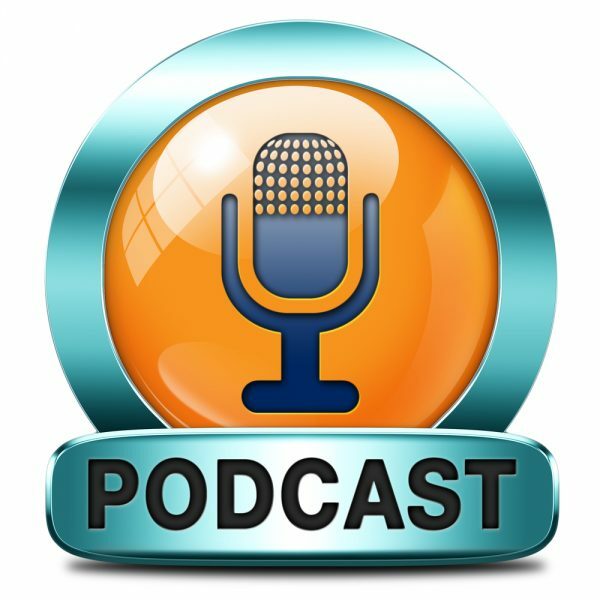 Content administrators can easily manage and publish podcasts as well as better understand user reach, consumption behaviors and content insights, all of which can be integrated with third-party enterprise asset management and analytics systems. It allows businesses to take advantage of podcasting's low-friction content creation and off-line consumption, while adhering to privacy, corporate security, and IT policies. "There is a growing gap between how companies are communicating and how their employees access information. Innovative business leaders recognize the importance of bridging that gap," says uStudio CEO Jen Grogono. "As video and audio continue to become a standard part of daily workstreams, podcasts are a natural evolution for today’s workplace where the pace of change, hard-to-engage remote teams dictate more dynamic communication methods." You can find out more and request a demo of the tool on the uStudio website.